from the sun. 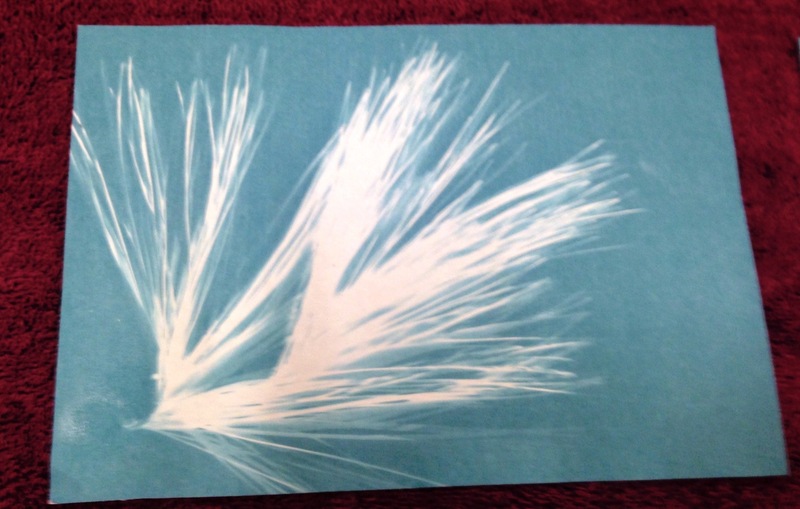 Local artist Alane Brodrick introduced the group to cyanotypes—or blueprints—as a form of photographic art. 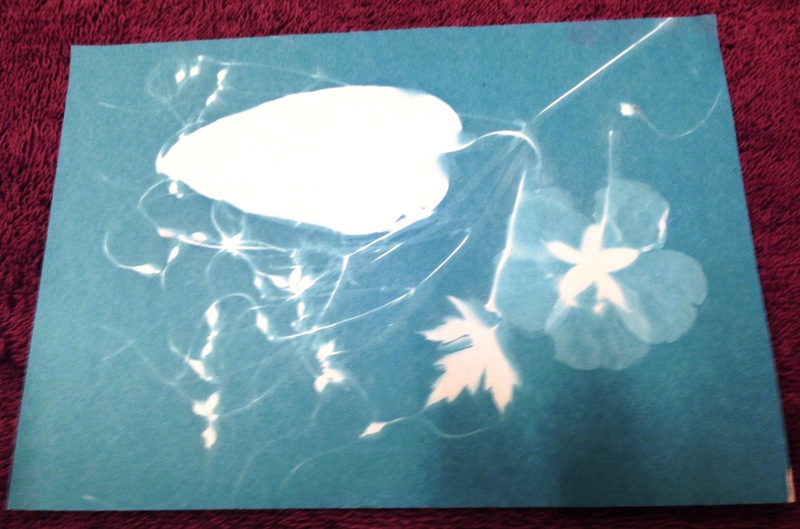 Members chose different botanical objects to make their print, pressed them onto sensitized paper, exposed them to the day’s beautiful sunlight, and watched the paper turn blue around the prints. Some of the prints are featured in the attached photos. Ms. Brodrick’s workshop was entirely cost-free to participants, thanks to a grant from the Somerville Arts Council and Massachusetts Cultural Council.